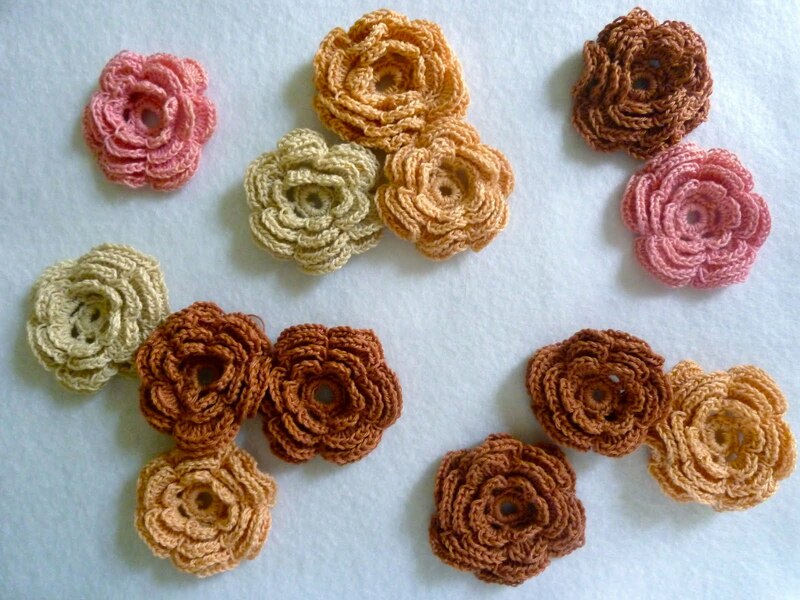 I WISH I knew how to make these beautiful crochet flowers! 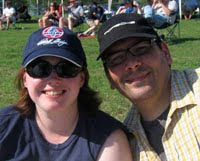 I think they are gorgeous. I bought the lot for $1.50 at the boys' preschool's annual spring garage sale. I wonder about the hands that made these long ago, wonder how they planned on using them. 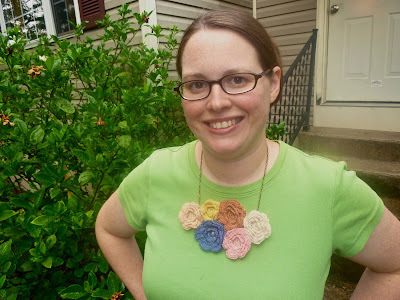 For awhile, I have been wanting to make a fabric rosette bib necklace, like this beautie, but the chances of me actually doing it were slim to none. I was able to whip up a pretty bib necklace! There are lots of tutorials out there if you want to make your own. 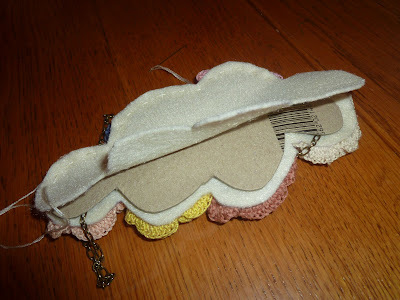 Let me show you my secret though: I was worried the felt would not be enough to keep the necklace stiff so I added a very thin piece of cardboard between the layers. Works perfectly.